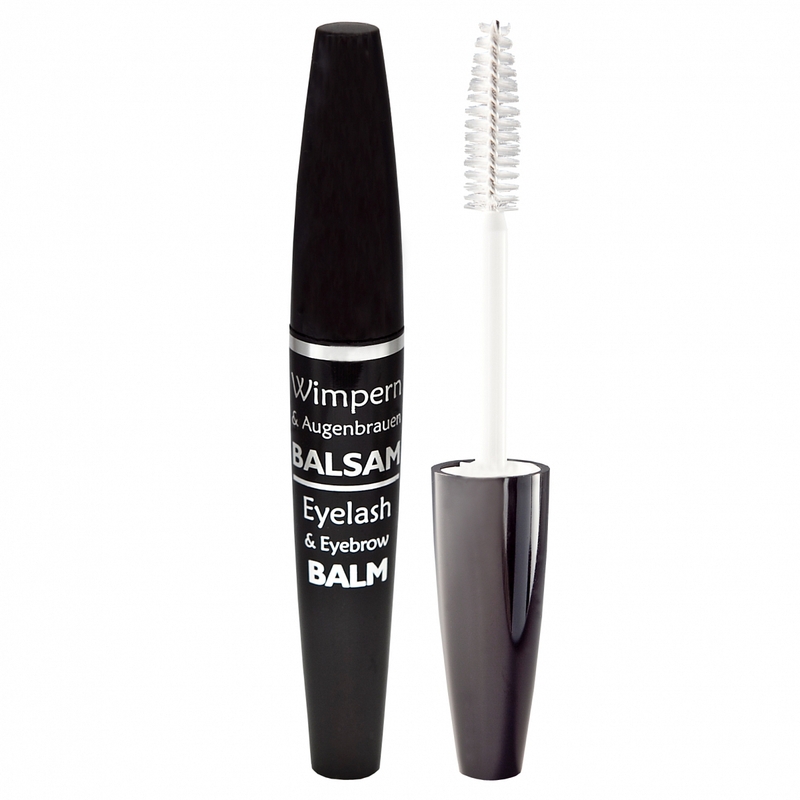 Wimpernwelle - Your eyelashes will love our high quality conditioning and Mascaras! 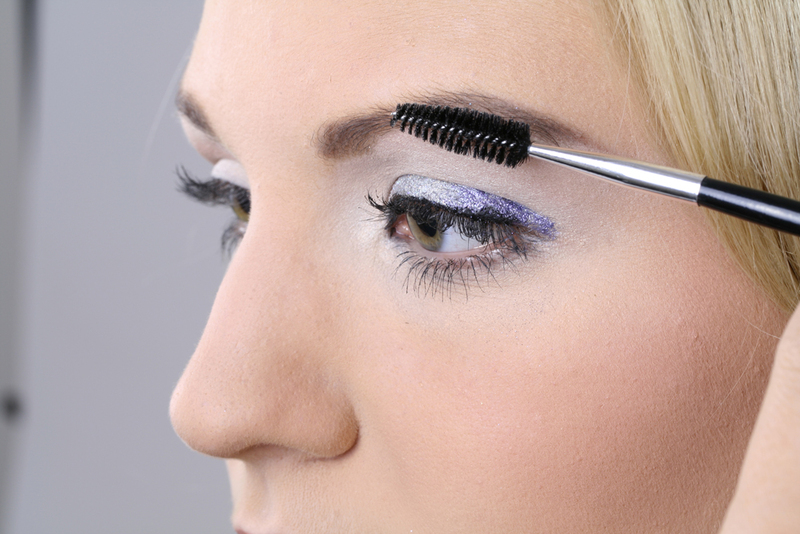 Home»Cosmetic»Your eyelashes will love our high quality conditioning and Mascaras! 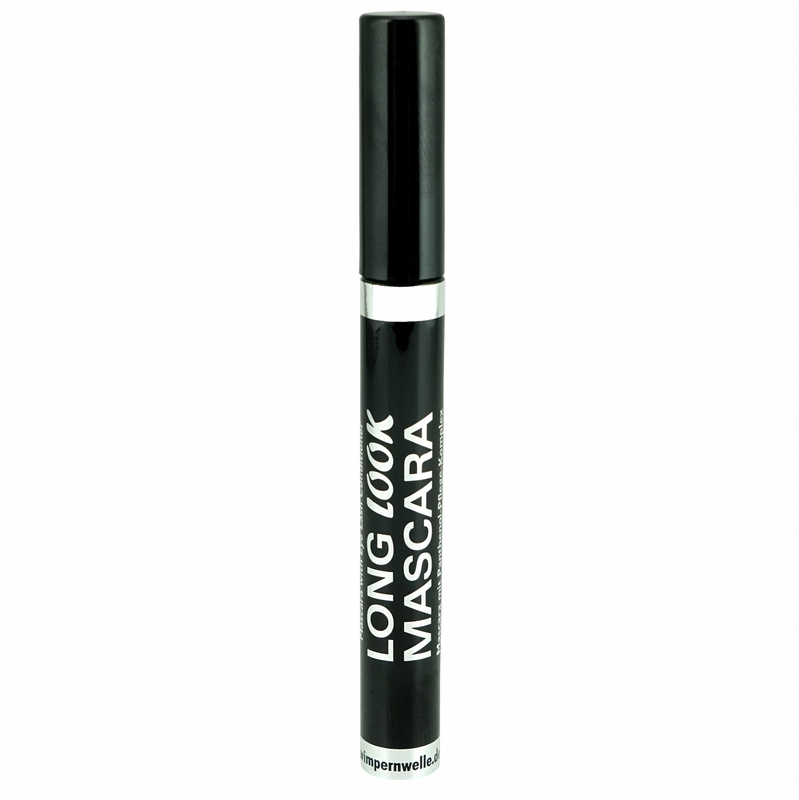 Your eyelashes will love our high quality conditioning and Mascaras! 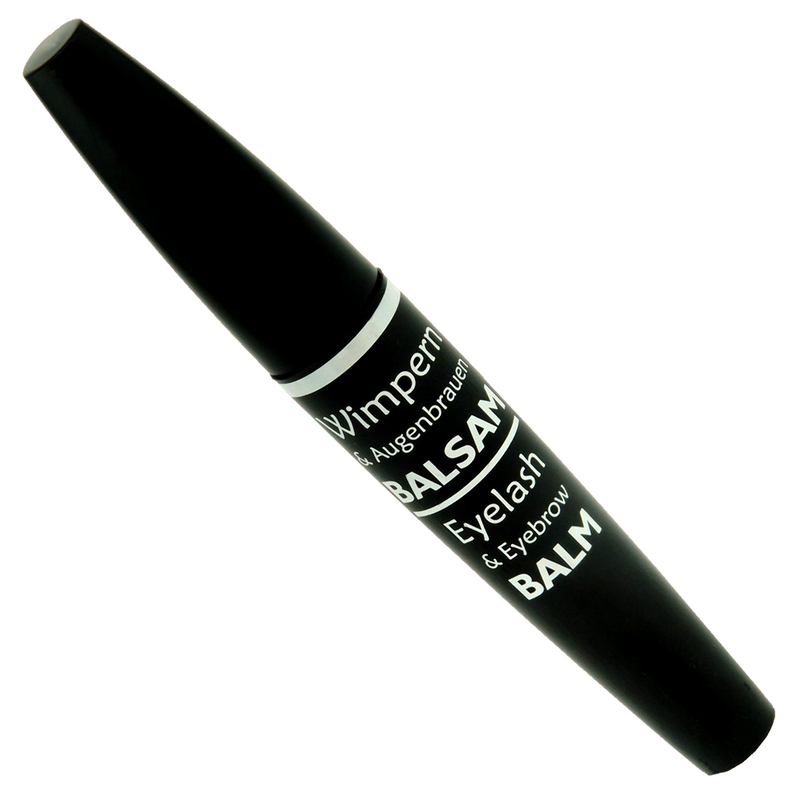 With high proportions of Castor Oil and vitamins it supports the growth and strengthens eyelashes and eyebrows at night! With the 3 extras: more volume, more length & more conditioning! 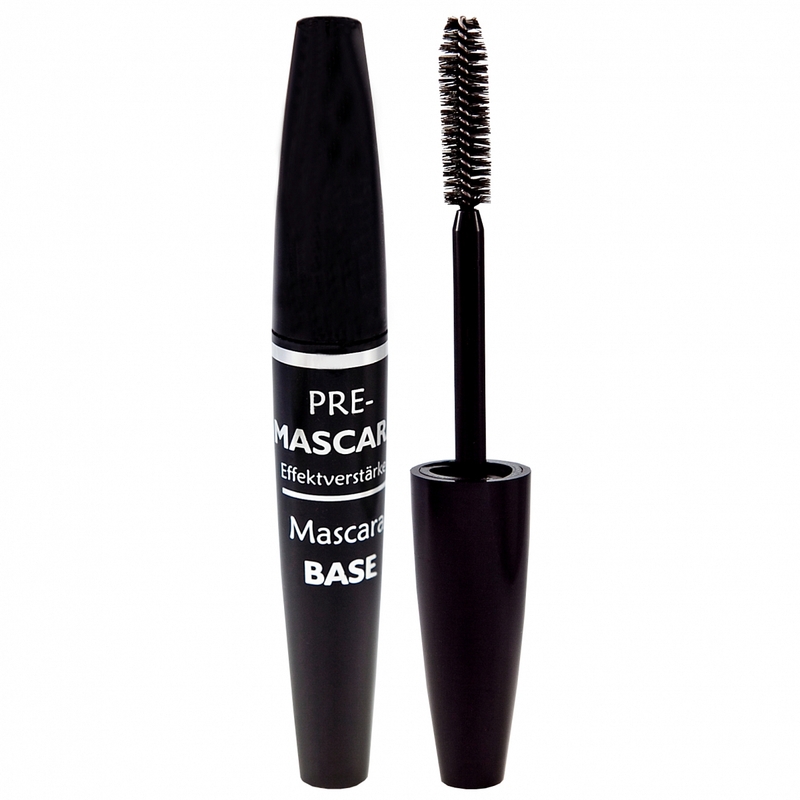 The PRE-MASCARA is used as base before the mascara! 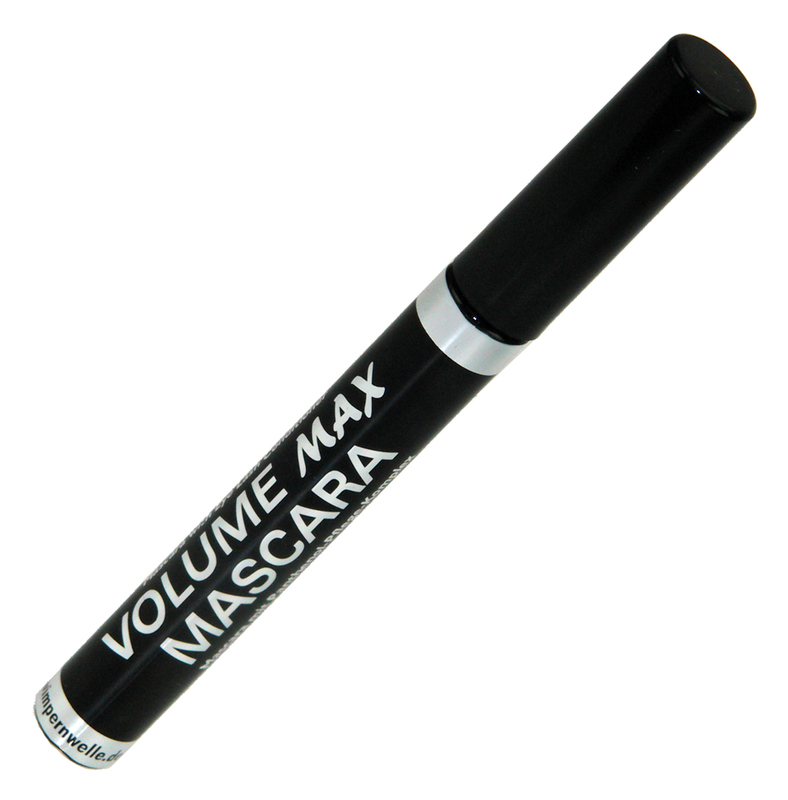 Mascara for sensitive eyes, intense black with Volume-Power-Brush & and lash-conditioning Panthenol! Also recommended for eyelash extensions. 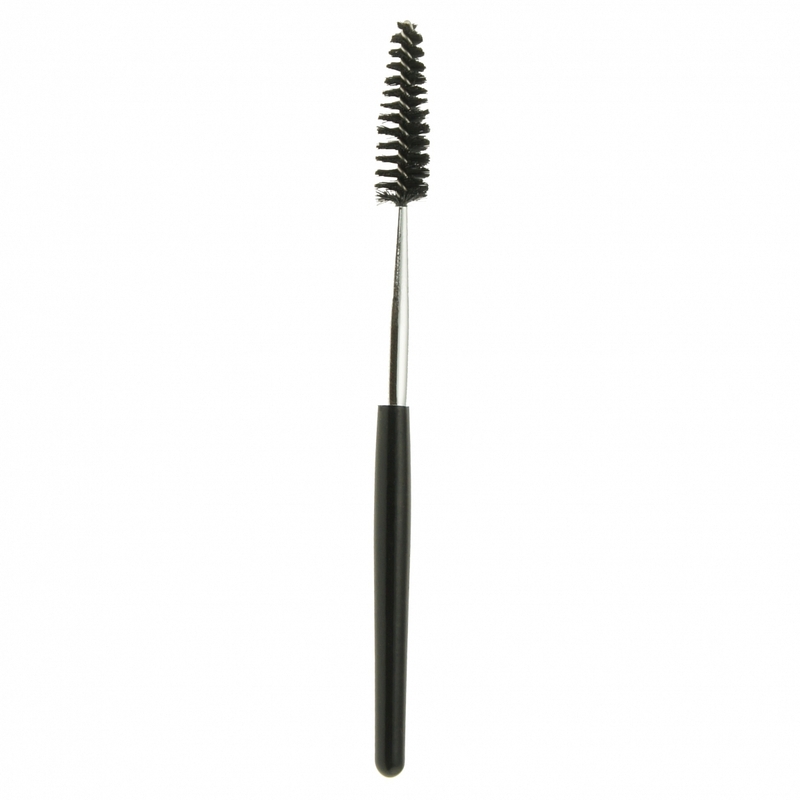 Mascara with special brush for more length, rich black. With an extra portion of Panthenol! 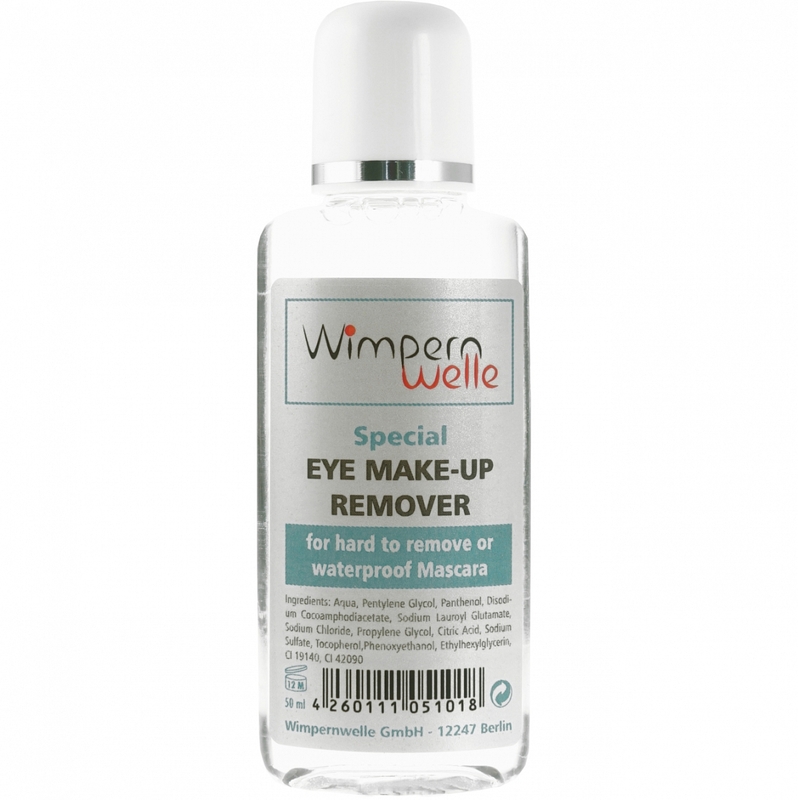 For hard to remove or waterproof mascara. 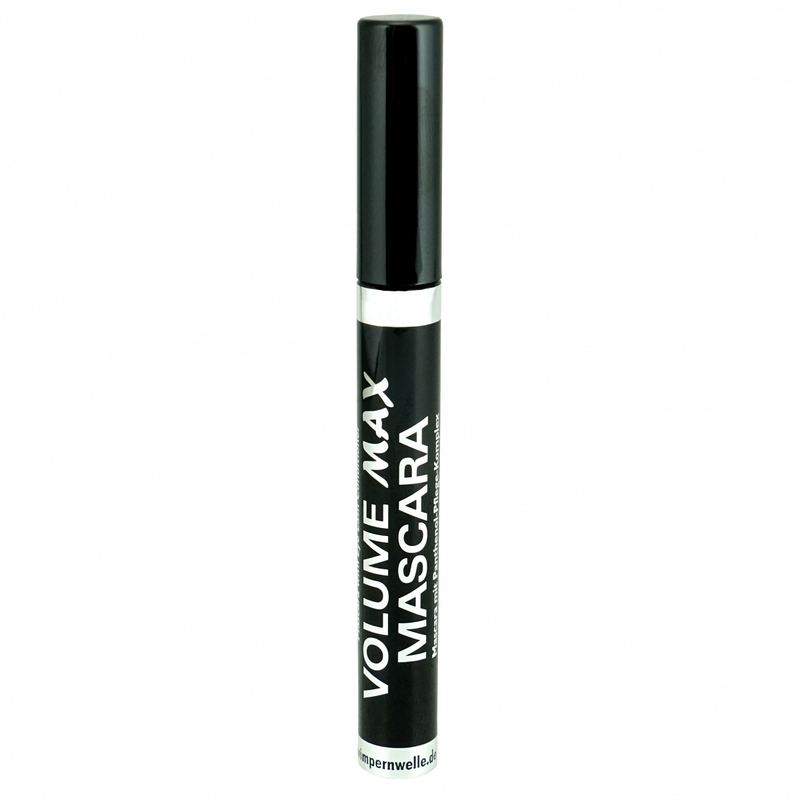 For combining eyelashes or eyebrows - very suitable after the use of mascara!